There’s a lot to consider when you’re thinking about garage door installation. What kind of garage door do you need? Automatic or manual? How will you make the biggest door in your house match the rest of your home? At AGG Doors, we can help you make the right choices before and during your garage door installation. 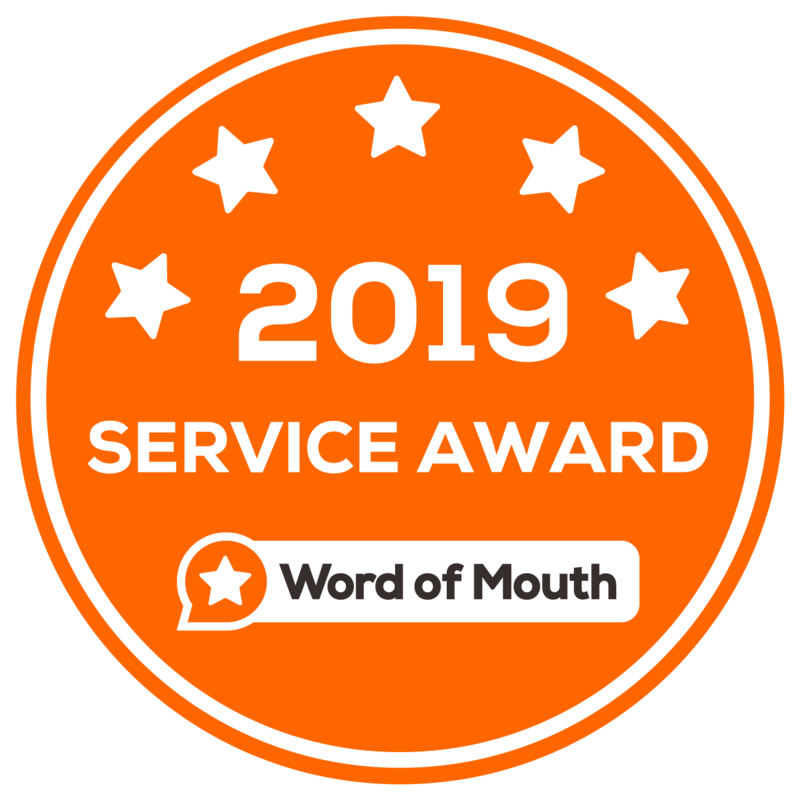 At AGG Doors we’re dedicated to convenient, quality service for all our customers from the moment they call us right up until the point where the last spring is installed. 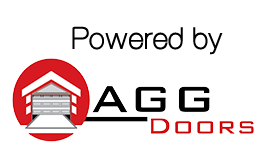 AGG Doors’ garage door installations are fast, simple and affordable. Give us a call today at 03 8789 1377 to find out more. At AGG Doors we understand you have a busy life. We book our services in convenient 3-hour blocks so you have a better idea of when your garage door installation will happen and don’t have to wait around at home all day. We can also upon request give you a courtesy call 30 minutes before our technicians arrive. That’s just some of the ways used by our team at AGG Doors to keep our customers informed every step of the way during garage door installations. At AGG Doors, garage door installation is just the beginning. Once you’ve had your garage door installation completed, you can take advantage of our maintenance packages, restoration services, and convenient online services. A garage door installation from AGG Doors means a lifetime of convenience and ongoing support. AGG Doors handle all parts of your garage door installation, from purchase through to ongoing maintenance. Join hundreds of happy customers and call us today at 03 8789 1377. We offer a FREE Quote on all new installations of garage doors all over Melbourne. For more details, you may speak to one of our representatives by calling 03 8789 1377. We ship garage door parts and accessories Australia wide and internationally. You may also check out our online shop by CLICKING HERE.